A perennial favourite. 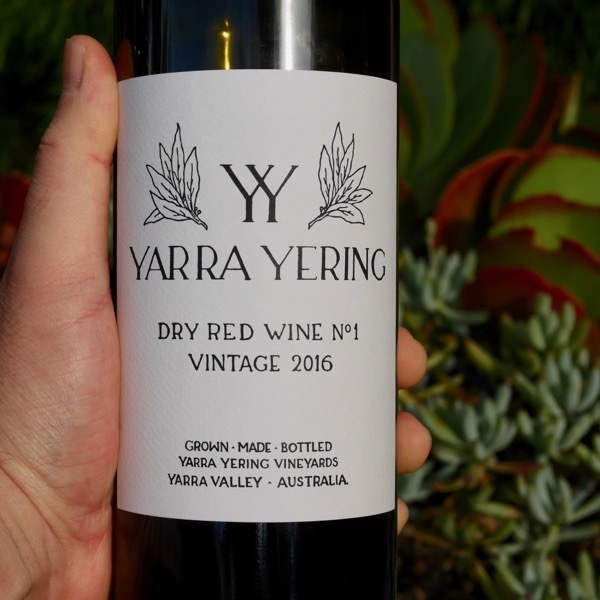 Yarra Yering has produced some of Australia's great wines. Such sophisticated wines of great purity and personality! The 2016 is a rich, generous incarnation, dark sumptiuous fruits are matched with ripe tannins. Complexing characters from maceration, the varietal blend, and, a lick of cedary oak layer in. A bold No.1 it still maintains a sense of restraint, it has been tamed! There’s a lot going on. Having seen the evolution of many a Dry Red No.1, the 2016 will evolve and layer in more secondary complexity in the next 5-10 years. A delicious drink. After a day open & drunk a little cooler the oak resolved, the wine lengthed as did the tannins! The entire range is available via our 2016 YY Offer! I loved benchmarking this wine with Doc, he’d pull out verticals of Margaux, Mouton-Rothschild, Lafitte, Haut-Brion, after a serious look at the wines, we’d sit at his dining table jazz blaring in the background, the Yarra Valley sprawled in front of us, share a plate and what remained of the wines, just enjoy. Dry Red No.1 is a classic Bordeaux blend of Cabernet, Merlot, Malbec, Cabernet Franc and Petit Verdot. It wasn’t just the great Bordeaux’s that fascinated us, the old Coonawarra Cabernets from the 1960’s and 1970’s were often in the mix. Back then the vineyards hadn’t seen machine pruning are harvesting, the wines, little new oak, as a result grapes were riper earlier, the wines freshers, more restrained and elegant with a beautiful core of fruit. I had the great pleasure of working with Doc for just over 4 years. I had been in search of a winery that was pushing the boundaries of excellence and was fortunate enough to be introduced to Yarra Yering. Tasting the wines reminded me of some of the great old Australian and European wines Dad had cracked over time. Working with the man was a mind explosion. The detail, thoughtful consideration of finer elements of the wine was evident from the first day we met. He was always ahead of his time, always in the pursuit of extra yumminess. In 1996 texture was a major focus, 10 years later the better producers in the industry were thinking texture. Making: All hand harvested as well as processing across a sorting table, only the best berries go into this wine. The Cabernet fruit is crushed to build structure through fermentation. Merlot, Malbec and Petit Verdot are whole berry ferments for fragrance and palate flesh. All fermented in half-tonne fermenters and hand plunged twice daily, some of the Cabernet spending extended time on skins. Components kept separate in French oak barrels, only 40% of them new until being blended just before bottling after 15 months barrel maturation. Having worked at Yarra Yering with Doc, over 4 years, and devoured pretty much every wine made at YY, I’ve got a soft spot for the place. You can read about my time at Yarra Yering in the Wine Bites Mag! Talk about a radical shift in thinking, pushing boundaries and certainly, making wine, with a single-minded goal of achieving excellence. 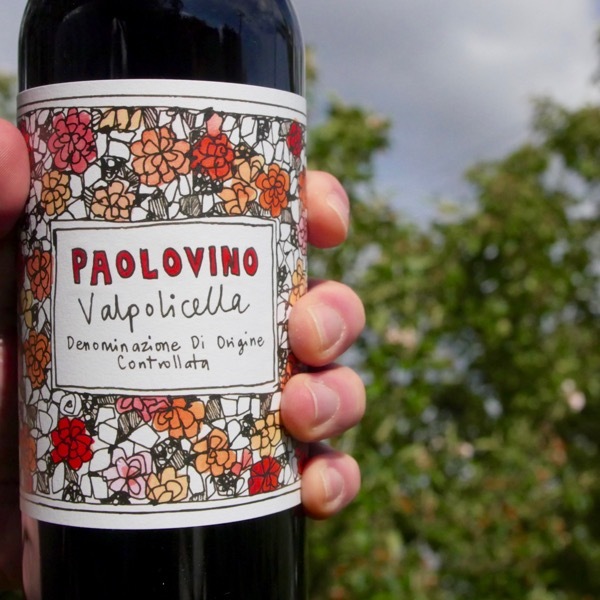 It’s incredibly hard to express, how, my 1st vintage at YY impacted my winemaking. I hope I can do it justice. There are moments in your life when you’re exposed to something that completely contradicts your thinking at that time. Disruptive influences that make you sit back and question your approach. Yarra Yering and Doc represented such a moment, a pivotal point in my wine career. Doc was an incredibly generous, gentleman. The first wine Doc gave me was a 1983 Auguste Clape Cornas, he’d paid $13 a bottle for a case of this incredible Shiraz, today it retails for closer to $200. 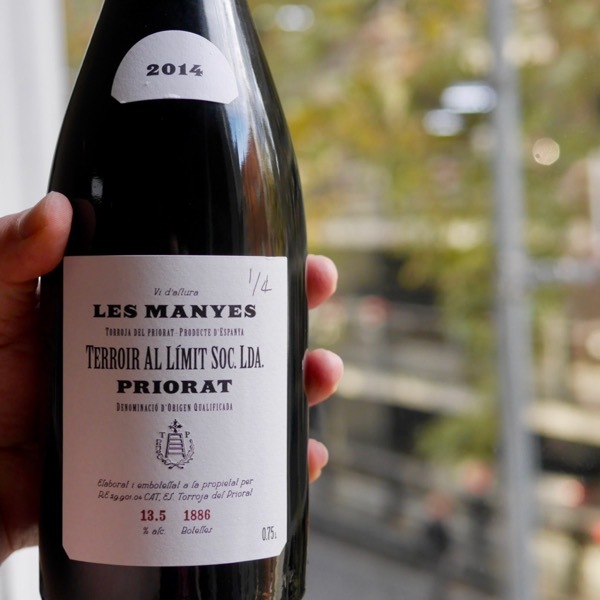 It wasn’t that I hadn’t tried a veritable bounty of European wine before from Bordeaux to Beaujolais, it was that I was drinking the wine and seeing qualities that could be replicated in Australia. I’m not suggesting making boring copies of European wines, but, that the Great European wines have a balance, textures, freshness of flavours, complexity, all packaged in a complete refined elegant package that was possible to achieve in our own backyard. It is these qualities, along with the careful ageing of the wine pre-bottling that are the hallmarks of Yarra Yering. Where in the World is Yarra Yering? Mac Forbes map is a first cut at defining Sub-Regions for the Yarra Valley. Yarra Yering is North fo the G in Gruyere just on before the crossroad. You can see the contours of the Warramate ranges South of the road. Profoundly juicy and rich, yet kept under tight control by the web of ripe tannins, oak part of the structure and texture but not flavour per se. It is a wine that you can sit with for a prolonged examination and discussion, and still not cover all its characteristics or ask all the questions. A very reserved, elegant and regal nose, showing subtle yet confident aromas of freshly picked blackcurrants, lead pencil, cassis, dried herbs, cedar, iodine and crushed stones. 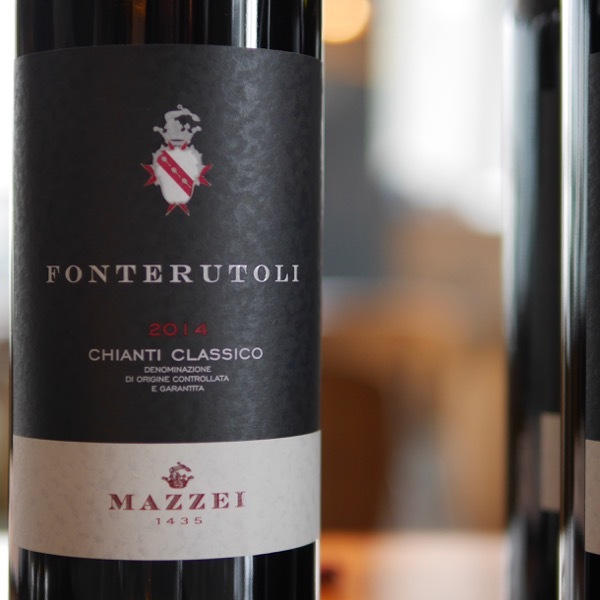 The palate is very polished and seamless with velvety tannins, a beautiful line of acidity that’s wonderfully integrated and a very long finish. Hard to resist now, but better in 2025. 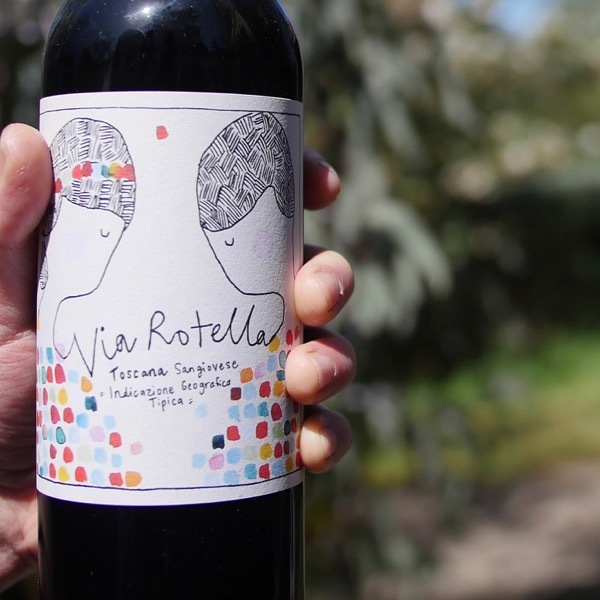 A blend of cabernet sauvignon, merlot, malbec and petit verdot.